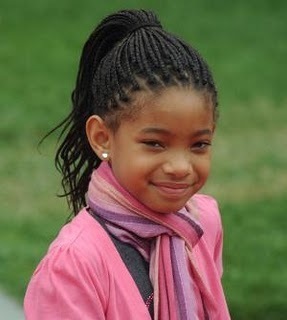 This Willow Smith photo might contain roubou. ur smile is so cute! !